It is incredibly difficult as a designer to avoid “showing off”, whether it’s your own artistic capabilities, or the capabilities of your product. Making decisions that, on the surface, seem to hide your design skills and the capabilities of your product require a great level of humility and empathy. A well-designed product tries very hard to stay out of your way and not impress you, so much so that you forget you’re using a product and instead become immersed in the experience. 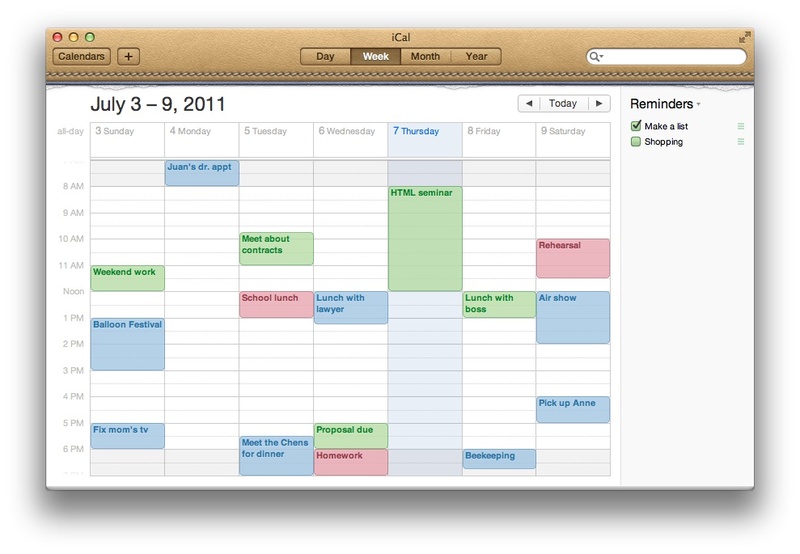 Skeuomorphic designs in iOS and OS X, in particular the tacky iOS Game Center, the faux leather-bound OS X Calendar, and the OS X Contacts app that can’t seem to decide whether it’s a modern software application, or a hardcover book. 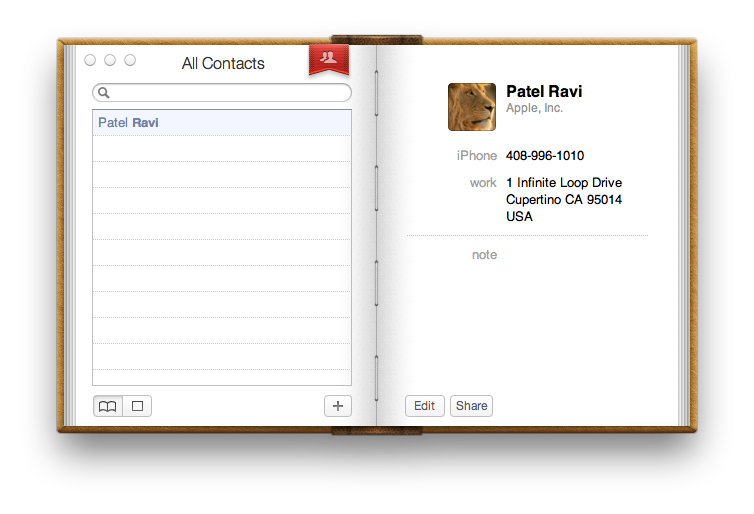 Thankfully, Apple seems to be moving in a saner, simpler design direction with recent iterations of both iOS and OS X. In iOS 6, deleting an email triggered a cute animation that stops being cute when you need to quickly review and get through dozens of emails. Apple made an excellent design decision to nix this animation in iOS 7, but then decided that nearly everything else in iOS 7 needs to animate. On top of the useless, ever-present parallax effect, simple things like unlocking the phone or closing an app and getting back to the home screen take way longer than they used to in iOS 6. Yes, we realize that all of these cool animations are possible due to a better graphic subsystem in Apple devices, but the mistake is assuming that users care after the first 5 times of saying “coooool animation”. Enabling reduce motion disables these animations (and only in iOS 7.0.3+) but they should really not be there to begin with, or at least should not be so ostentatiously long. Android phones by default vibrate whenever you tap a key. Any key. It’s like receiving mild electric shocks as punishment for simply using the device. Haptic feedback from a touchscreen is not the same as tactile feedback from a real keyboard. When I hear the clicking sound, I know I’ve hit the key. You don’t need to tickle my finger as well. Stop wagging your tail in my face guys. I already think your product is cool. Now I just want to use it and get on with my life.